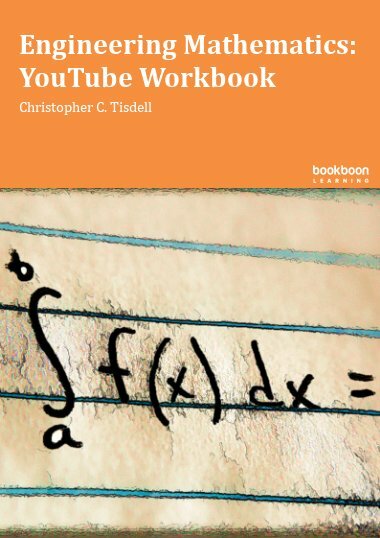 The ebook "Engineering Mathematics: YouTube Workbook” takes learning to a new level by combining free written lessons with free online video tutorials. "Free ebooks + free videos = better education" is the equation that describes this book's commitment to free and open education across the globe. Download the book and discover free video lessons on the Author's YouTube channel. 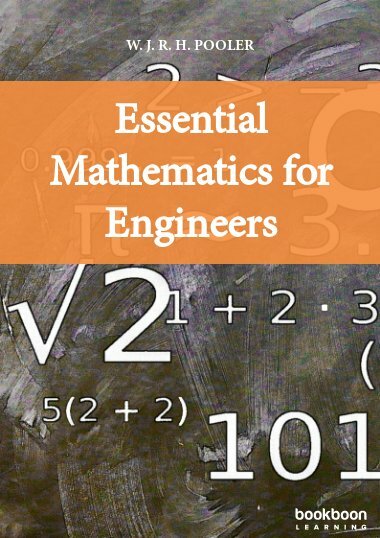 "Engineering Mathematics: YouTube Workbook” takes learning to a new level by combining free written lessons with free online video tutorials. Each section within the workbook is linked to a video lesson on YouTube where the author discusses and solves problems step-by-step. The combination of written text with interactive video offers a high degree of learning flexibility by enabling the student to take control of the pace of their learning delivery. For example, key mathematical concepts can be reinforced or more deeply considered by rewinding or pausing the video. Due to these learning materials being freely available online, students can access them at a time and geographical location that suits their needs. 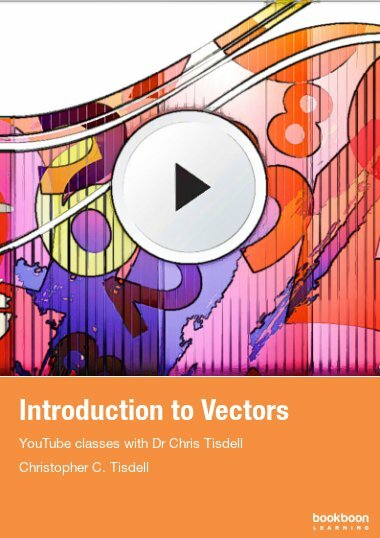 Author, Dr Chris Tisdell, is a mathematician at UNSW, Sydney and a YouTube Partner in Education. He is passionate about free educational resources. Chris' YouTube mathematics videos have enjoyed a truly global reach, being seen by learners in every country on earth. This workbook is designed to be used in conjunction with the author's free online video tutorials. Inside this workbook each chapter is divided into learning modules (subsections), each having its own dedicated video tutorial. Provide a few exercises (with answers) for the reader to try. Incorporating YouTube as an educational tool means enhanced eLearning benefits, for example, the student can easily control the delivery of learning by pausing, rewinding (or fast-forwarding) the video as needed. 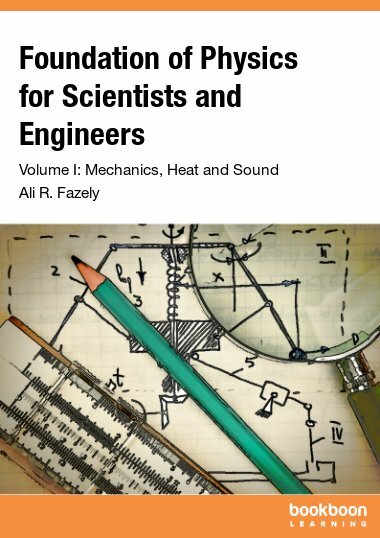 The subject material is based on the author's lectures to engineering students at UNSW, Sydney. The style is informal. 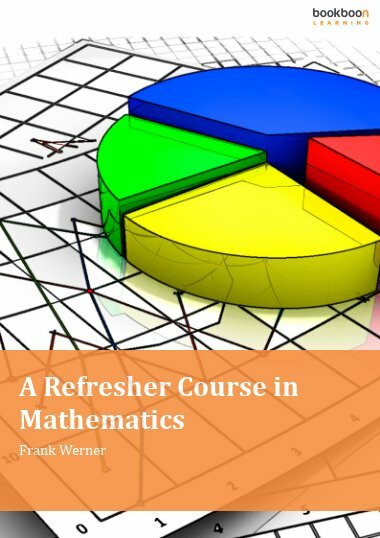 It is anticipated that most readers will use this workbook as a revision tool and have their own set of problems to solve -- this is one reason why the number of exercises herein are limited. Two semesters of calculus is an essential prerequisite for anyone using this workbook. So helpful! This book helped me a lot, it's easy to follow and provides a big set of examples with youtube videos. It's really clear and makes Math easier to understand! Thank you Dr. Tisdell! It has everything that any university student would need in their research.... THANK YOU VERY MUCH!!! I think it is a really good book for me as a student when I research. Also, it is really useful for every student. Ein super Buch für zwischendurch! Mit Hilfe der Videos gelingt es innerhalb von wenigen Minuten den Stoff nahezu selbstständig zu erarbeiten. Leider gibt es kein Video zu Kapitel 9 - alles andere ist seine 5 Sterne wert! It was an amazingly useful textbook. 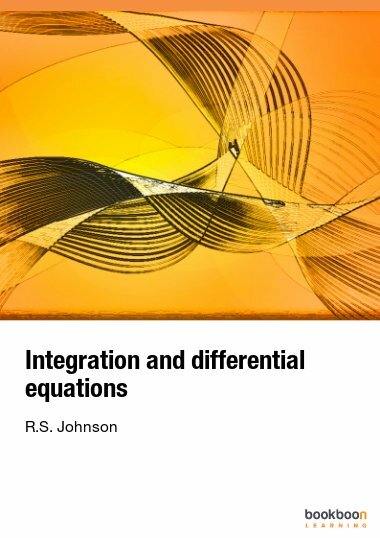 I was doing Engineering Maths at the time and the way that Dr Tisdell explained the concepts was a breath of fresh air from the hour long lecture format. It was a great way to understand the concepts. Definitely passed the subject with a lot less effort because of this textbook than I would have otherwise. Dr Tisdell's book is an amzaing step into bridging the gap between classroom and out of class learning. His book not only explains the concepts extremely well, but has many examples related directly to the work, which he steps through in the videos which accompany the book. His enthusiasm and great personality also really help students like myself connect with him, making the maths a lot more fun. 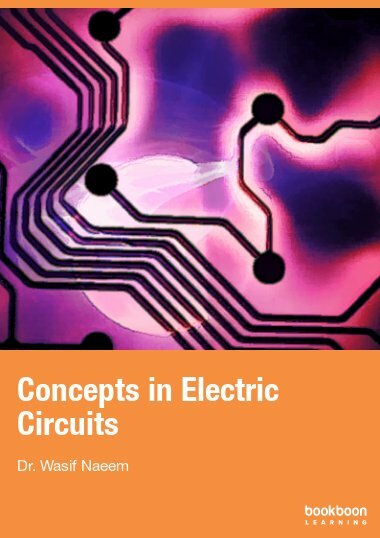 The book could easily be sold for a fee, and if it was printed in real life, it would be more informative to students than half the textbooks out there on the market currently.